One of the easiest ways to avoid errors and incurring penalties with your ACA forms is to give yourself enough time to complete your return by the filing deadline each year. So go ahead and pull out those calendars and mark down these dates, that way you’ll know when your ACA filing should be completed. May 31, 2016, is the IRS paper filing deadline for 2015 ACA Forms 1094 and 1095. June 30, 2016, is the IRS e-filing deadline for 2015 ACA Forms 1094 and 1095. The filing deadlines in future years look a little different than 2016. In December of 2015, the IRS announced they were extending the official ACA deadlines for 2016 so filers could take the time to learn the forms and submit them without errors. Since they figure you’ll have gotten the hang of it after one year, the deadlines are going back to their initial days in 2017 and will remain that way for future years. January 31, 2017, is the date by which you’ll need to have mailed out your recipient copies of Form 1095. February 28, 2017, is the IRS paper filing deadline for ACA Forms 1094 and 1095. March 31, 2017, is the IRS e-filing deadline for ACA Forms 1094 and 1095. If you're in AL, AZ, AR, CT, DE, FL, GA, KY, LA, ME, MA, MS, NH, NJ, NM, NY, NC, OH, PA, RI, TX, VT, VA, or WV, send your forms to: Department of the Treasury Internal Revenue Service Center, Austin, TX 73301. If you're in AK, CA, CO, DC, HI, ID, IL, IN, IA, KS, MD, MI, MN, MS, MO, MT, NE, NV, ND, OK, OR, SC, SD, TN, UT, WA, WI, or WY, send your forms to: Department of the Treasury Internal Revenue Service Center, Kansas City, MO 64999. ACAwise is the way to go. ACAwise not only sends you alerts that your forms are complete and ready to be mailed and transmitted, it keeps track of your employees throughout the year to let you know when it’s time to make offers of coverage and benefits. 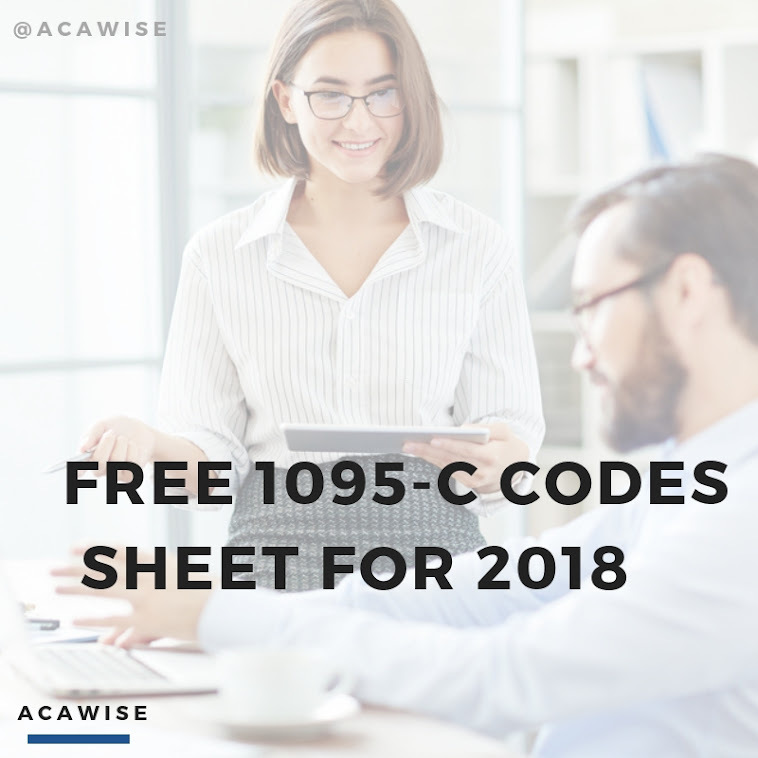 For more information about getting started with ACAwise, give us a call Monday through Friday, 9:00 - 6:00 EDT, at (704) 954-8420, or send us a message anytime at www.ACAwise.com/Contact.